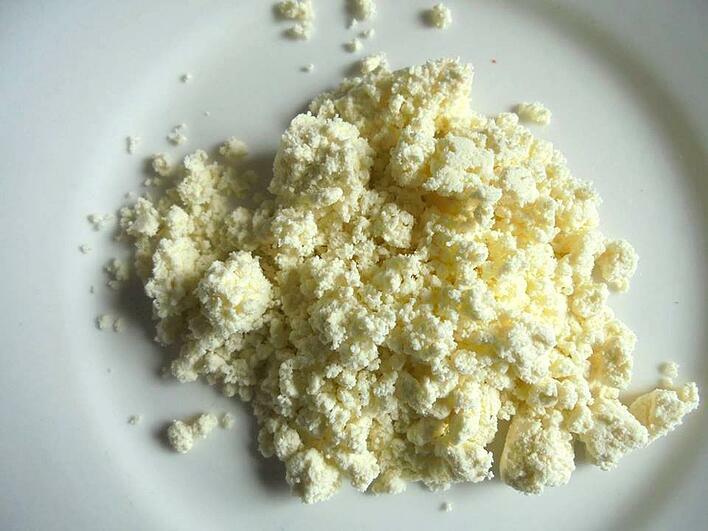 A standard technique of modernist cuisine is the transformation of high-fat liquids into powders. The resulting powders can be used to add visual interest, texture and flavor to dishes. 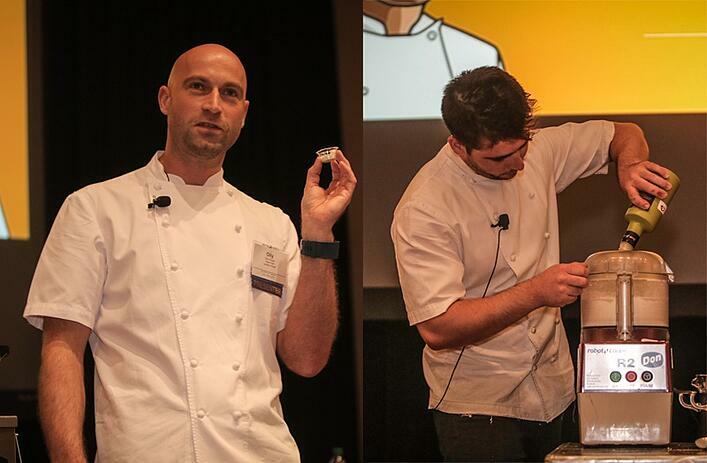 At the 2016 Olive Oil Conference, the audience was treated to a demonstration by Olly Rouse and Joe Gould who transformed olive oil into powder. Our friends at Savantes tried it out. Here is the recipe. Place the maltodextrin into a food processor on low speed. Once a fluffy powder is achieved, remove from the food processor. Season with finely ground sea salt and freshly ground black pepper. Simon Field of Savantes tried out the above recipe and noted "I find it is a great way to concentrate the aroma of extra virgin olive oil if put in a small glass container! You can also mix it in a bowl with a whisk." What is maltodextrin, and is it safe? Maltodextrin is a starch thickener that is found in many foods. It is derived from corn, rice or potatoes and considered to be food safe. You can purchase maltodextrin from Amazon.com. Olive oil powder is a great way to add olive oil flavor to dry foods like popcorn. You can also try it sprinkled over rice, pasta, pizza or ice cream. The olive oil will dissolve quickly when it comes into contact with liquid or on the tongue. Olive oil powder will keep in an airtight container at room temperature for several days.